My current beauty & skincare wishlist. Hey y’all! I hope you guys are doing quite well. Jumping straight to the point of this post, there are some items I have been loving lately that I do not own yet so they are definitely on my wishlist. 1.) Urban decay heat palette $54: I posted this on my IG post. Ever since this palette came out and I set my eyes on it, it has been nothing but love and desire of course. I have the Juvias place Nubian palette which is similar to this palette but the browns, the rose golds and the purple just draws me in. The colors are so beautifully warm and I know it would suit a dark skin lady like me. 2.) Mario Badescu facial spray with Aloe, herbs and rosewater $7: I’m would love to try out this spray as a skin refresher during mid-day hours and see what it’s like as opposed to a using it as makeup setting spray. And i hear it’s ideal for dehydrated skin?! Yay! 3.) Origins Clear Improvement Active Charcoal Mask to Clear Pores $27: I really need a charcoal mask as charcoal has the ability to draw out impurities from under the skin and I hear this one is so good. It’s quite pricey but i’m still eager to try it out. 4.) Fenty Beauty PRO FILT’R Instant Retouch Primer $32, PRO FILT’R Soft Matte Longwear Foundation $34, Match stix Trio $54, Gloss bomb universal lip luminizer $18 & the Killawatt free style highlighter $34: I don’t think I’m asking for too much by wanting these. After all the hype around these newly launched products, I would really love to try them out and see if they are true to their claims. 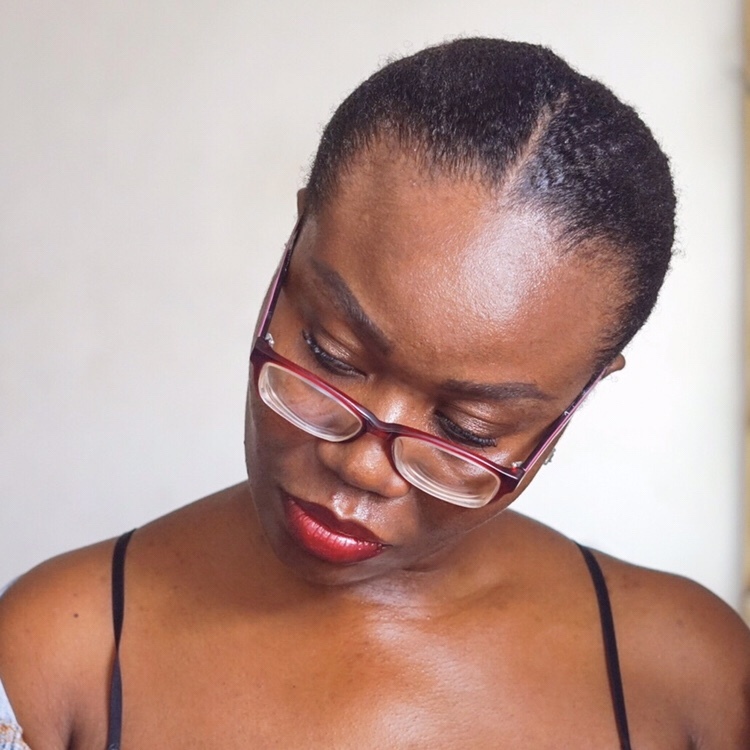 I’ve been loving the subtle, natural and enhanced look lately and with the reviews I have watched, and to see how the primer and foundation holds up in humid Nigerian weather. What’s on your beauty wishlist lately? Have you tried any of the products I have mentioned? I’d love to hear from you.